Daybreak continues to explore just what “fast” or “casual” or whatever means in terms of a progression server as they announced a boost in experience gain on the Selo server that launched with the 20th anniversary. As of noon PDT on Friday (today), the 50% bonus is permanent. After the update on the 17th, the server’s base rates will be updated in code so that future XP bonus days will affect the new, increased XP rates making them truly ridiculous (by EQ standards!). I suppose it isn’t so much of a boost as it is a return to what thee experience rate was for the balance of March, when there was a 50% experience boost game-wide. Players on the Selo server apparently got used to that boosted rate and have been asking for it back in the forums. I am not sure where that places the experience curve relative to the live servers, since they said it was going to be slower than live initially, but this should allow people to keep up with the speedy unlock schedule detailed in the FAQ for the server. This does not apply to the other progression servers that Daybreak launched back on March 16. 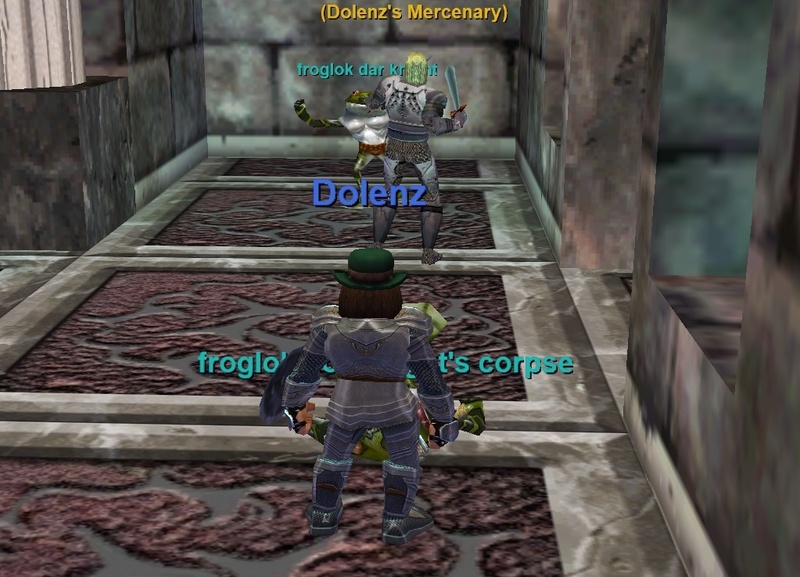 This entry was posted in entertainment, EverQuest and tagged Progression Server, Selo on April 5, 2019 by Wilhelm Arcturus. I did it. 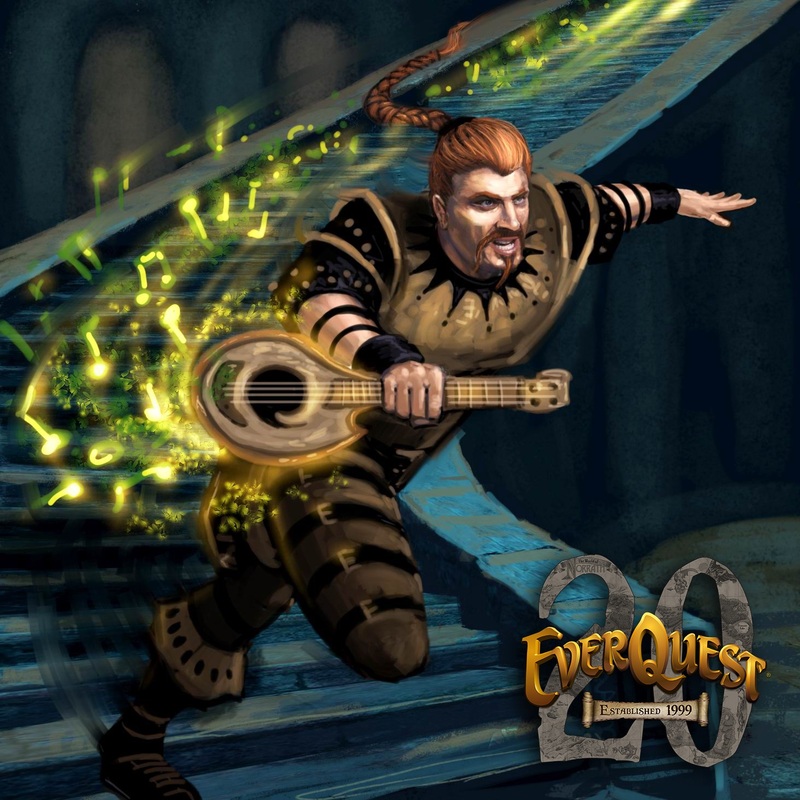 I made my low key EverQuest 20th anniversary goal, I got a character to level 50. On a live server, naturally, and during the anniversary experience boost for the most part. But I still did it. After my first round of adventures getting to the Scarlet Desert things settled down a bit. I found the poison vendor in the Plane of Knowledge and bought a stack of cloudy potions so I could slip through Grieg’s End by going invisible. There in the Scarlet Desert I did the quest again, got the piece of gear, and then hung around to fight some more until I was closing in on level 48. The next day I opted for the level 50 hot zone quest, leaving the Scarlet Desert behind. 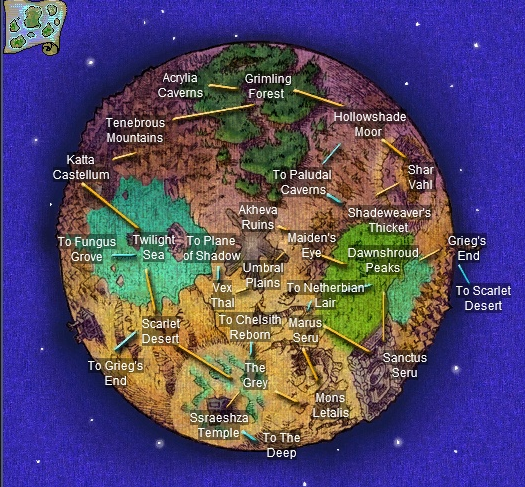 For that I was pointed towards the Ruins of Sebilis, which is Kunark. Kunark I sort of remember. The route was simple enough this time. 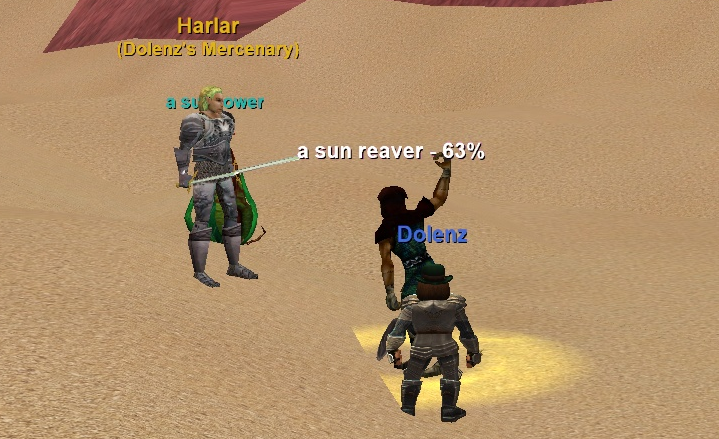 Kunark has such charming place names. The travel wasn’t up to the previous challenge. The main points of friction were that the route pathing on the map was a bit wonky and I had to remember that you can swim up waterfalls. Oh, and once I got to Trakanon’s Teeth I had to work with the welcome wagon waiting there to greet me. 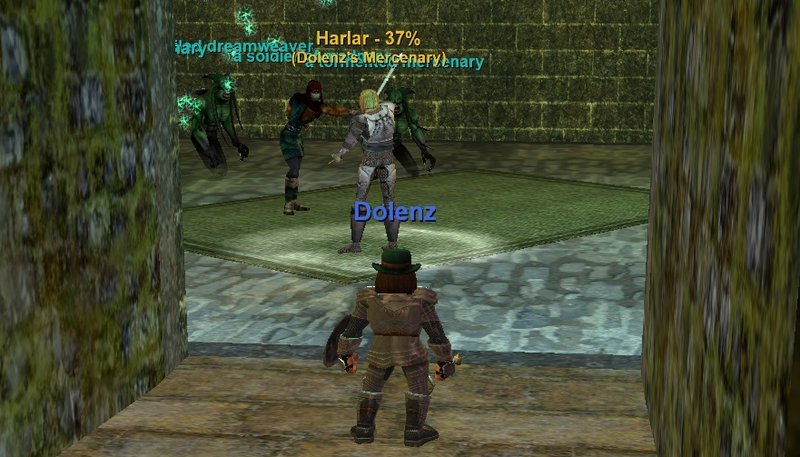 I will say, while there are some minor graphical improvements over launch day EverQuest in Kunark… for example the trees actually move a bit like there is wind… some of the textures are just bad. 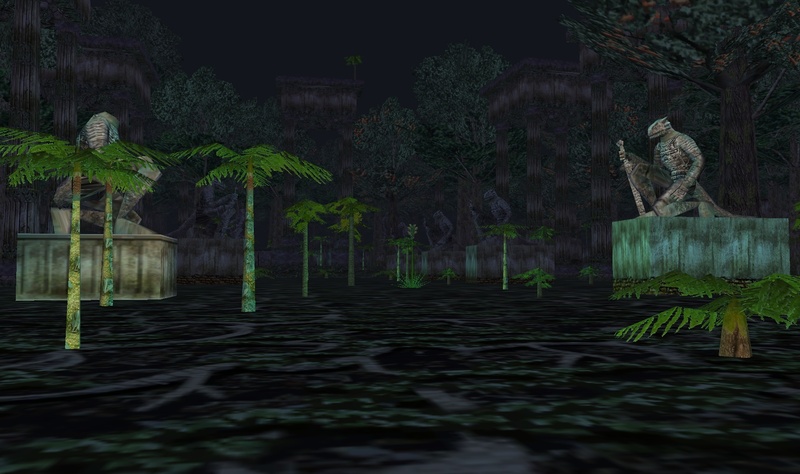 I mean, I get that this is supposed to be a swampy area, but that ground texture just looks bad. Once in the Ruins of Sebilis I was tasked to slay 5 “bok.” I have to admit, I had no idea what that meant when set out. But it turns out the frogloks in the area all have an association that is part of their NPC name. Unlike the Scarlet Desert, where I am pretty sure I was the only player in the zone, Sebilis seemed to have some traffic. There were people coming and going, some my level, some higher level. I was just interested in tracking down my five “bok,” but I worked through enough frogloks that I made it into level 48 on the first run. 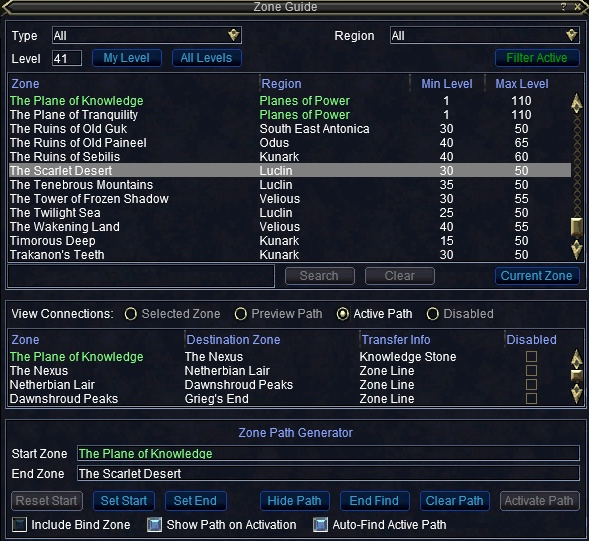 On the second run I got my five “bok” and then hung around pulling mobs until I hit level 50. That was that. I was level 50 with three full days to spare. I am not sure I will carry on much further. I still have Moria to attend to. But it was nice to get there. 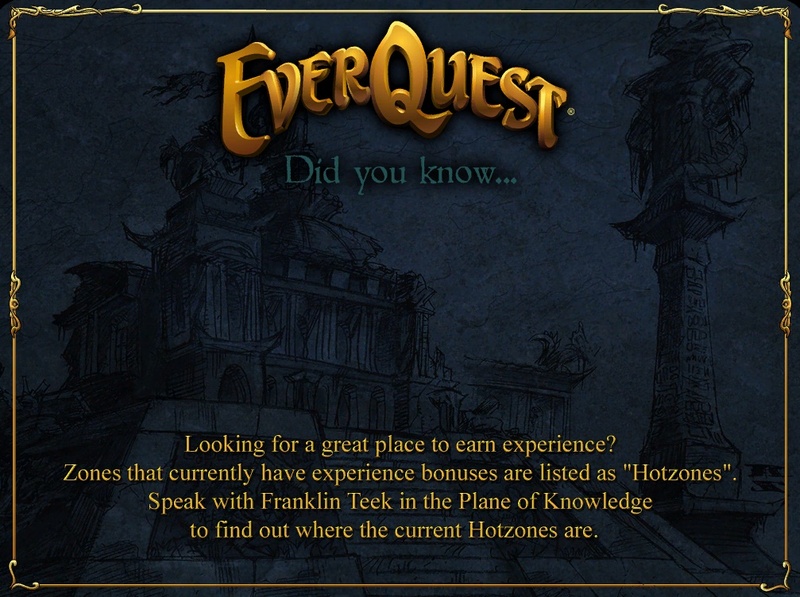 Then I started thinking about when I may have hit 50 previously in EverQuest and I couldn’t really come up with an answer. In the early days, with my first… and now lost… account, I had at least one character in the 40s. 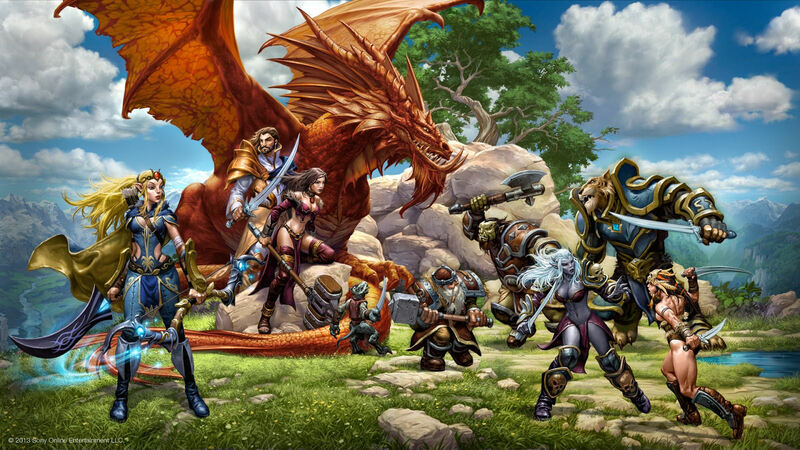 But I was very much into alts, so I had a pile of characters on the E’ci server that were in their 20s and early 30s. That seems to have been a recurring theme. I get close to 40 and I make an alt rather than carrying on. So no level 50s then. 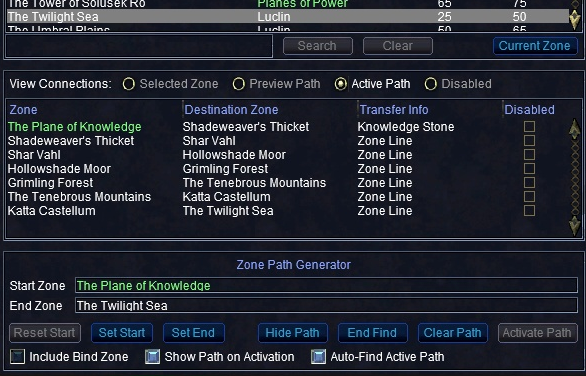 During the early days of EverQuest II, when the Station Access plan came out, some of us went and played EverQuest as well. I might have gotten there then. I am pretty sure I didn’t get there when The Serpent’s Spine came out and I went to play. And Potshot and I didn’t get out of our 20s when we had our run on the Fippy Darkpaw progression server. Our momentum having been undercut by the great Sony/SOE hacking outage. 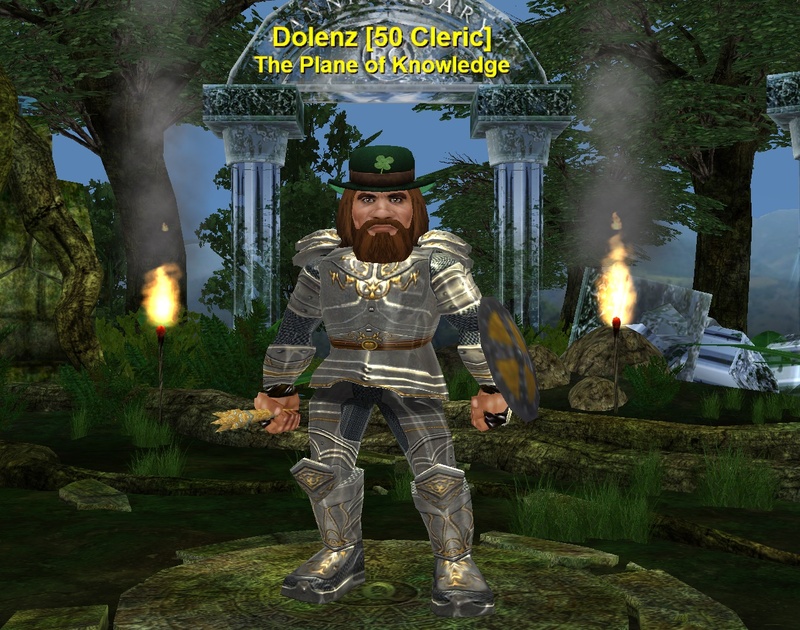 There were a couple of other times when I have gone back to play, but in sifting through the various servers I could remember, I wasn’t able to come up with a single character at level 50 or beyond, save for the paladin on whom I used the free level 85 boost about five years back. 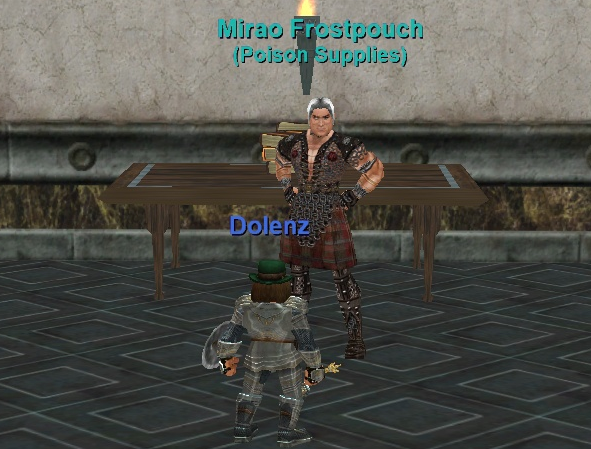 (They don’t hand those out as often as they do for EQII, where I have a had a few such free boosts.) And I never really played him, having gotten hung up finding my way via the zone guide back then as well. So Dolenz might be it. My youngest character, who started out in the tutorial less than a month and a half ago, made it. He might be, after 20 years of on and off tinkering with the game, the first character I have that has made it to the original level cap. 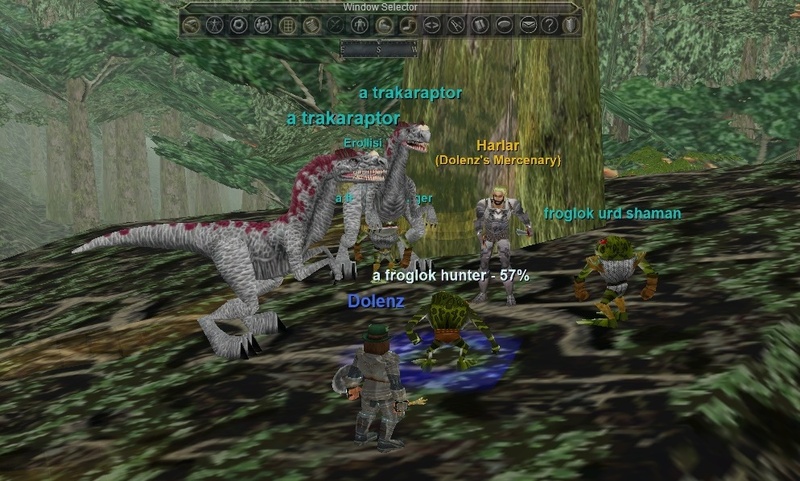 This entry was posted in entertainment, EverQuest and tagged Vox on March 29, 2019 by Wilhelm Arcturus.